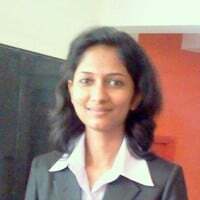 questions that can be asked in interviews. Make yourself ready with this comprehensive list of interview questions. When you define operation modes, you need to maintain instance definition. List the steps to change the definition. What is the purpose of SAP Early watch client? What is specific about its configuration? Can printing be restricted through authorizations? How this can be configured? How a table should be configured, so to be able to maintain entries in the quality and productive environments? You want to deploy SAPGUI along with a default list of SAPLogon sessions. Which scenarios should be followed? What are the classes into which background jobs can be divided? What are their features? 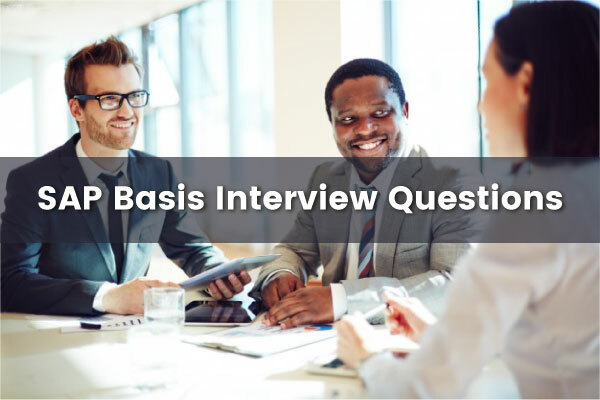 Use this list of SAP Basis interview questions for interview preparation. Read them, bookmark them, and even add your own interview questions in the comments below.